Thank you to all parents and prospective pupils who came to visit us at our Open Evening on Thursday 22nd September 2016. A full story and Photo Gallery will appear on our site soon, so please check back for updates! 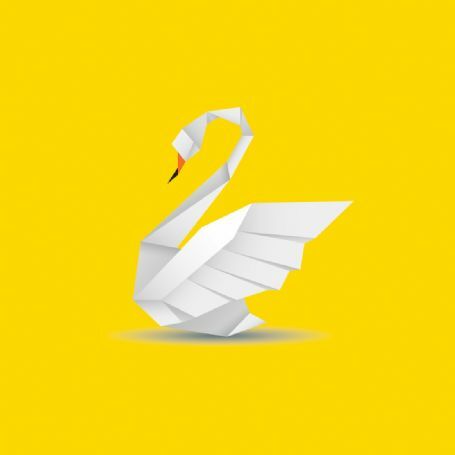 Original Story: Make your own 'Savio Swan' and bring it along with you to swap it for something special! Just follow the instruction below to make your own origami swan. Together we'll make something spectacular.